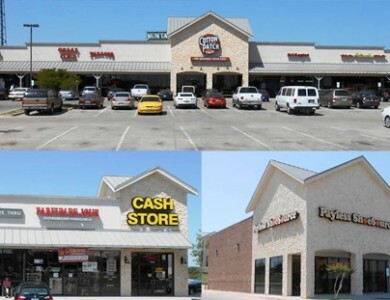 Located just south of I-30 and east of the Weatherford Traffic Circle on Camp Bowie, this 21,198 SF free-standing building is ideal for retail or office use. 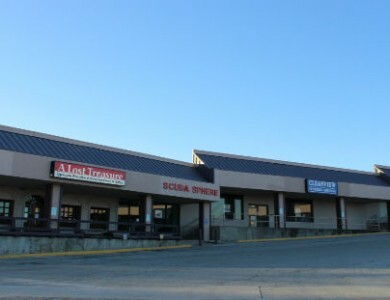 The building has parking in the front with additional parking behind the building. 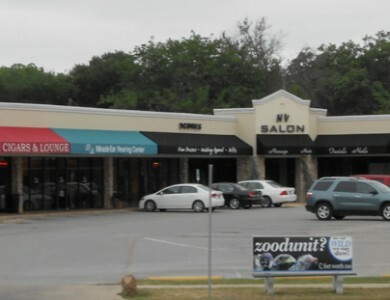 Zoned “E” or neighborhood commercial, the building is broken into two suites at 7,845 SF and 8,100 SF with 5,253 SF in storage off of the latter.